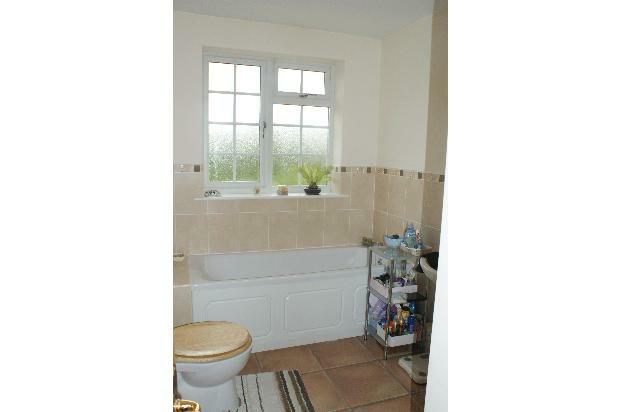 One bedroom flat situated in the centre of Rothley village. Has its own front door, stairs leading to first floor living space. Pleasant views over village. 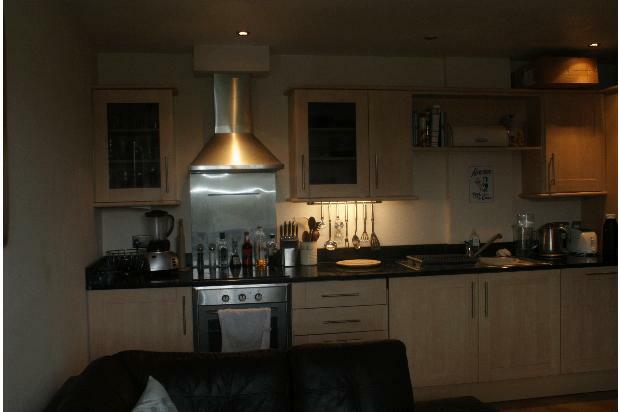 Spacious Kitchen/Lounge, kitchen with integrated dishwasher, washing machine, fridge/freezer. 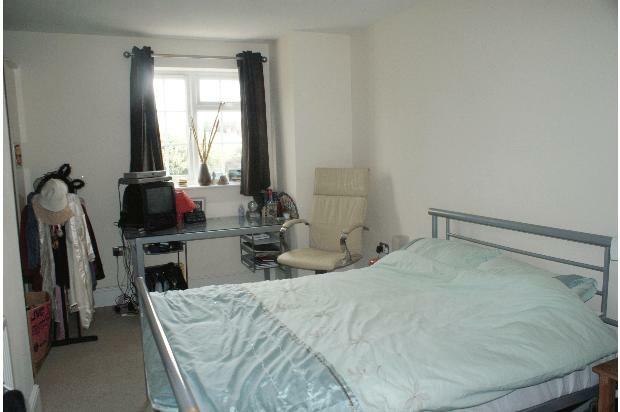 Large bedroom with storage space. 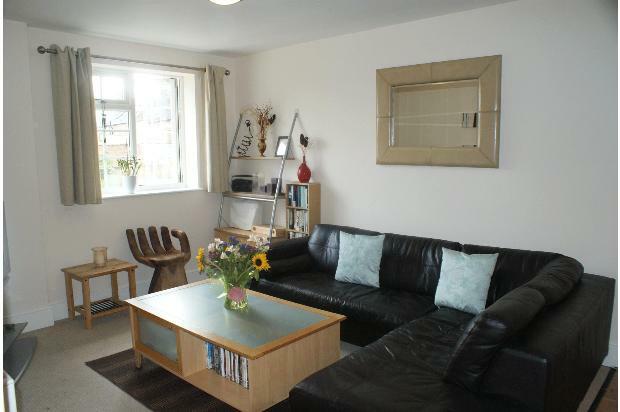 Semi-Furnished (L-shaped sofa, bed, desk etc) 450pcm. Discounts considered for 12 month + contracts.